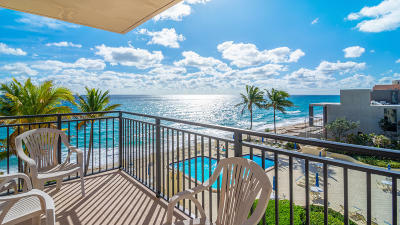 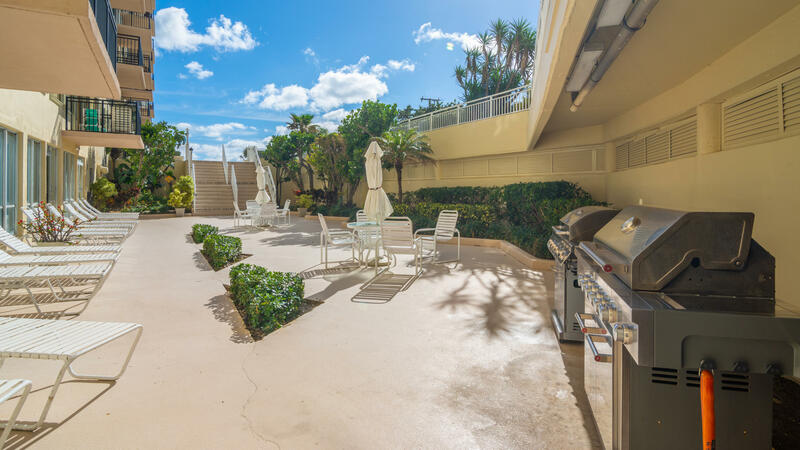 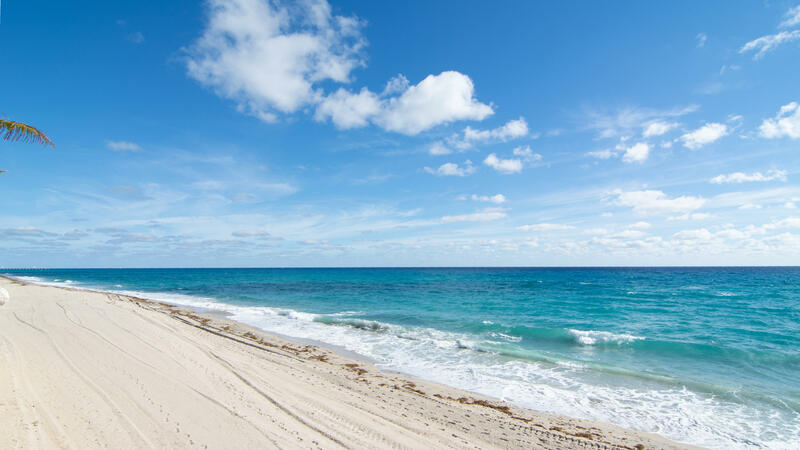 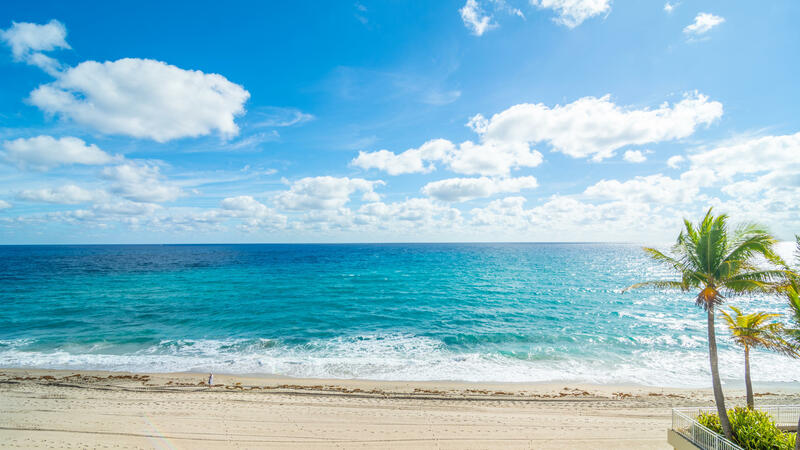 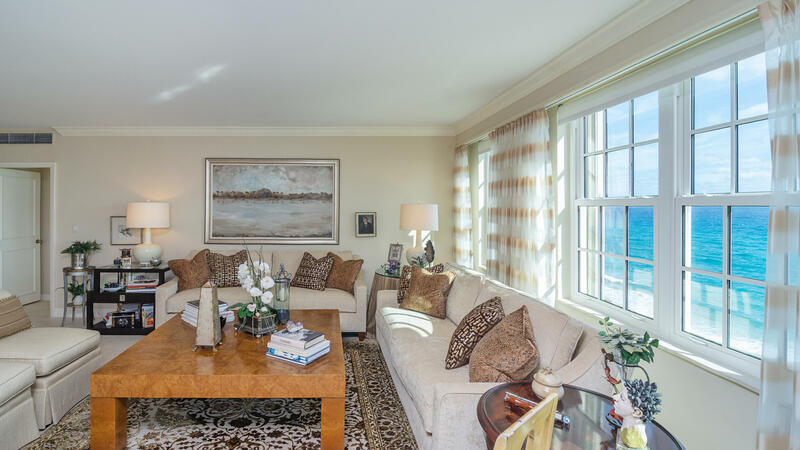 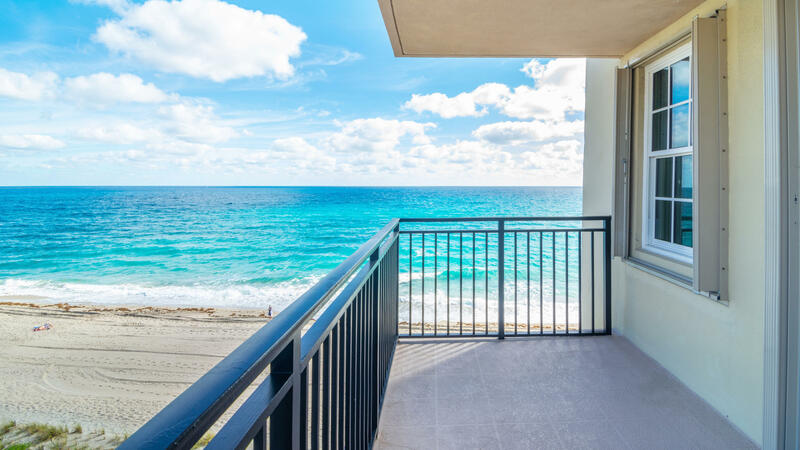 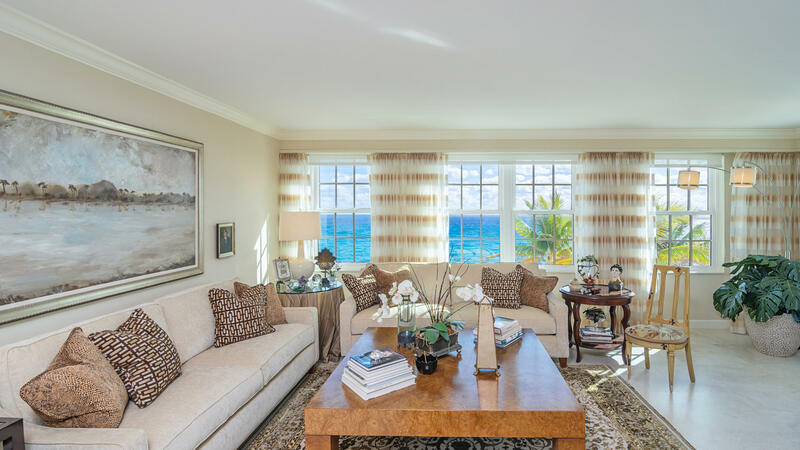 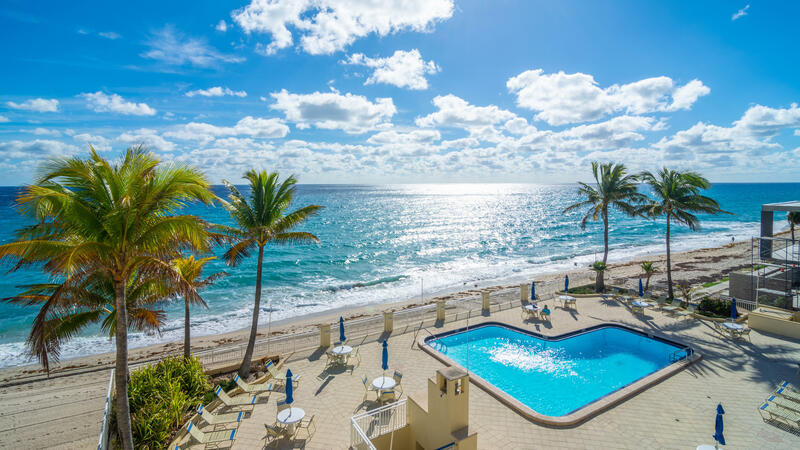 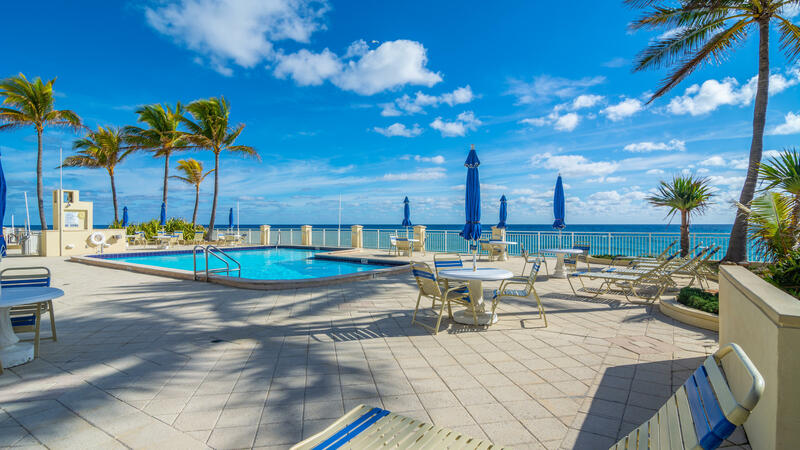 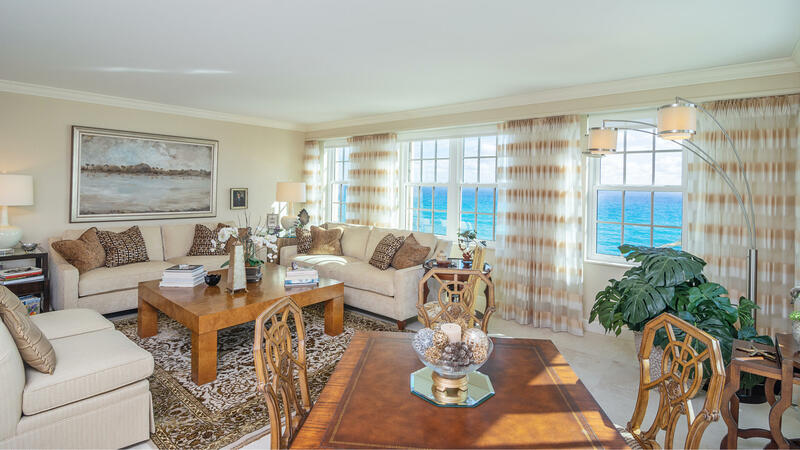 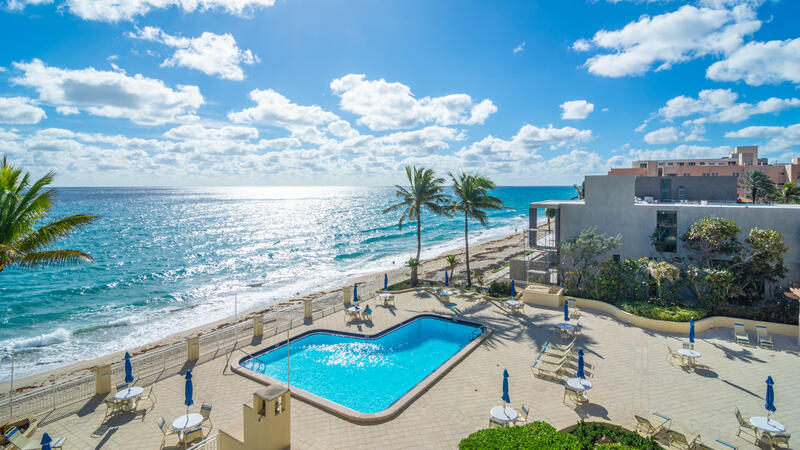 Glorious Direct Ocean views from the Eastern tip of the La Bonne Vie Condominium. Balconies on the South and North sides look at the Ocean up and down the beach. 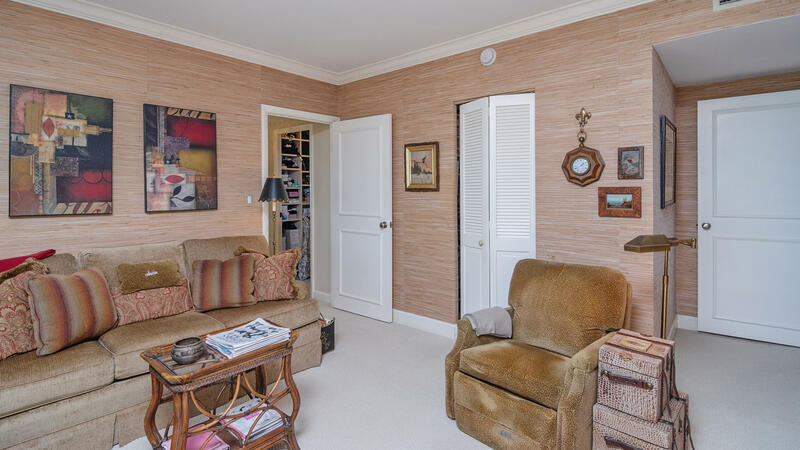 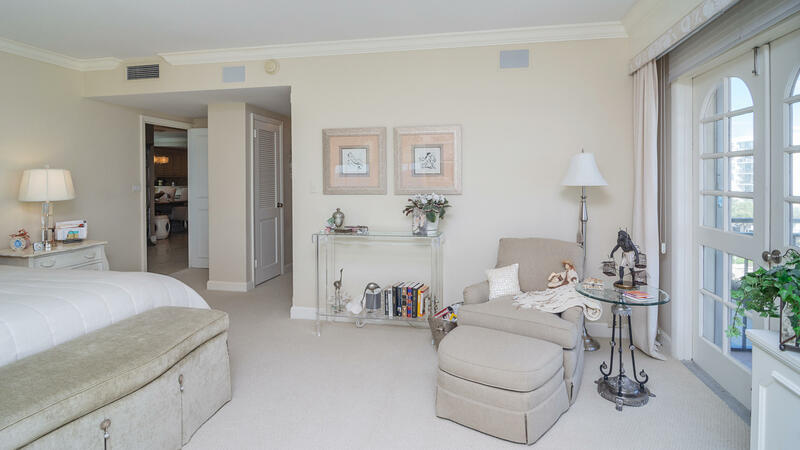 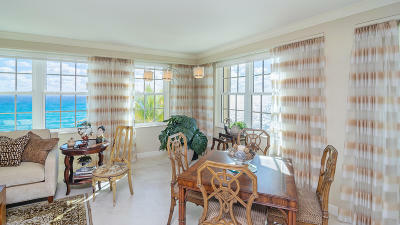 Amazing views from every room of this spacious 3 bedroom, 2.5 bathroom apartment. 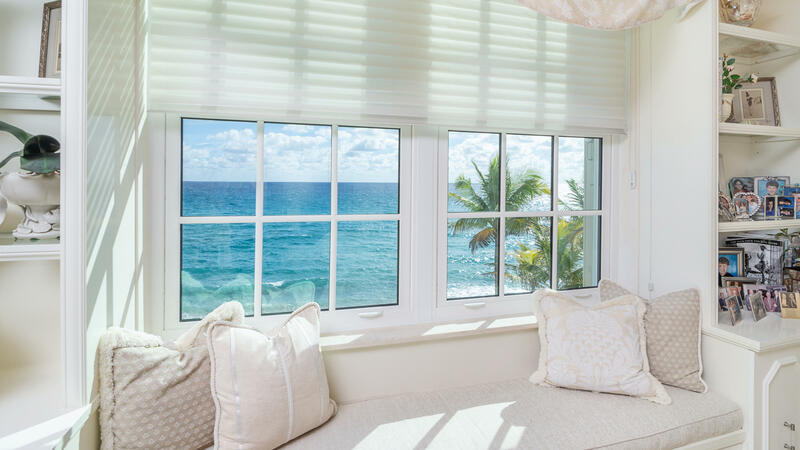 All hurricane impact windows. 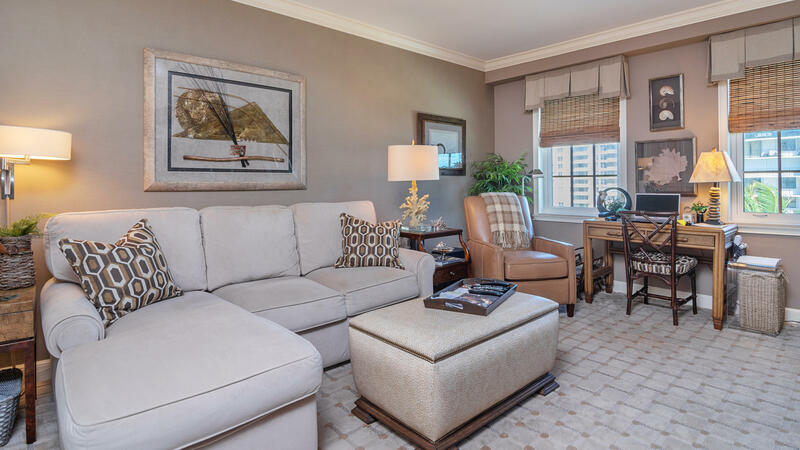 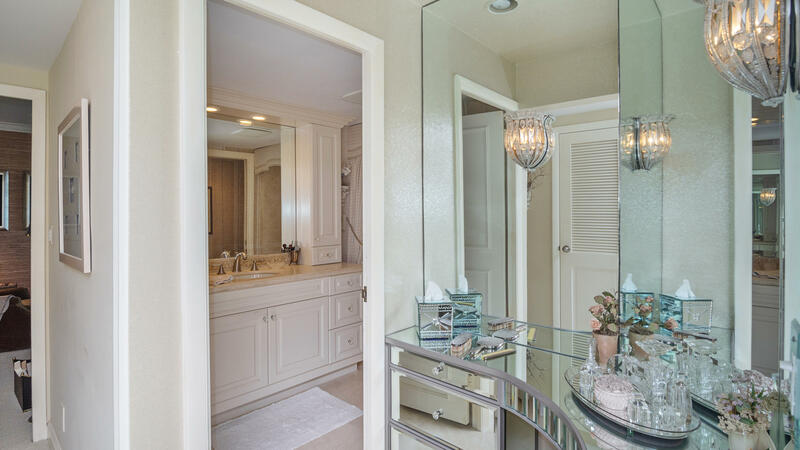 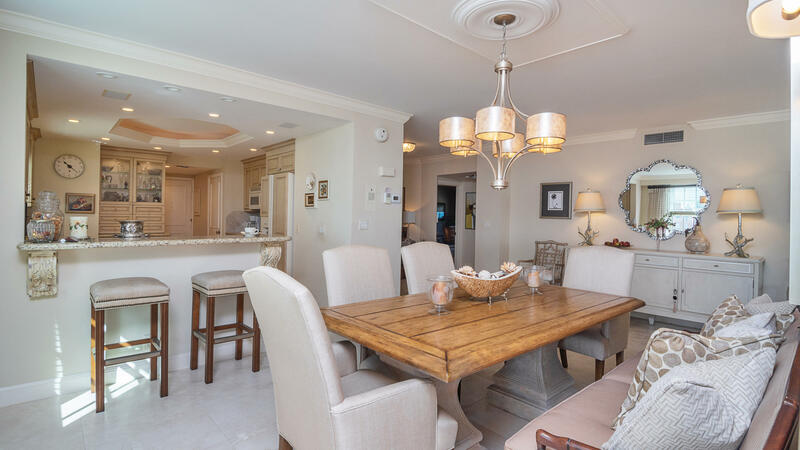 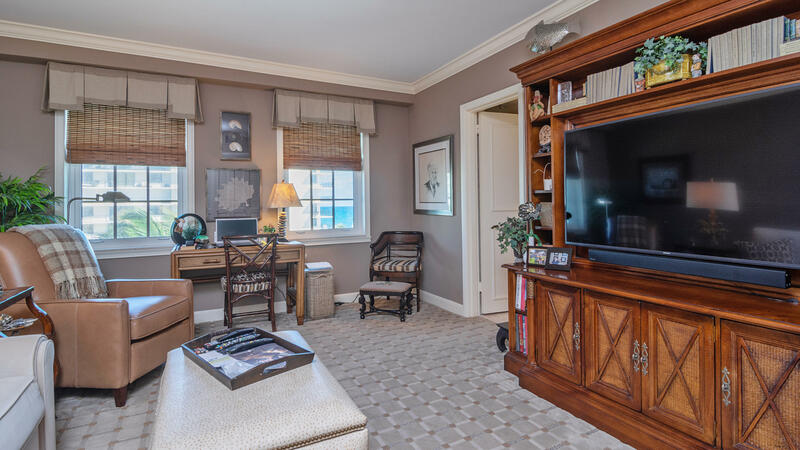 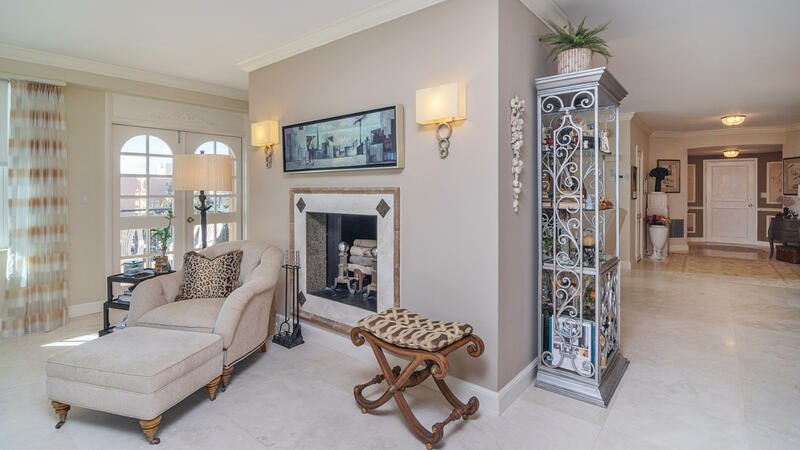 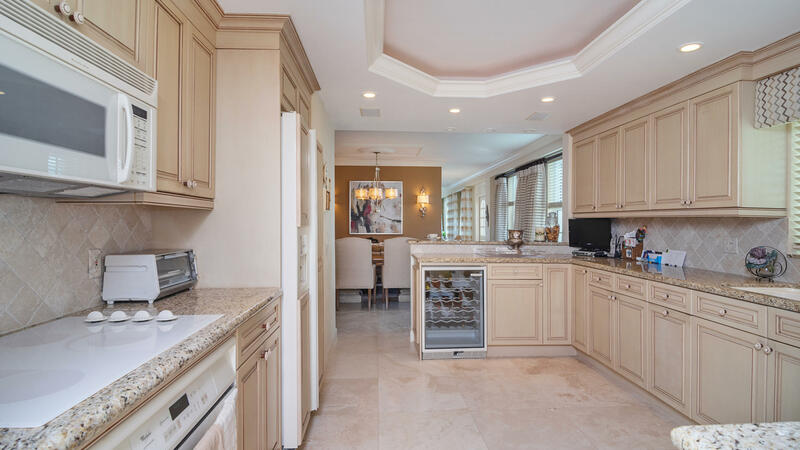 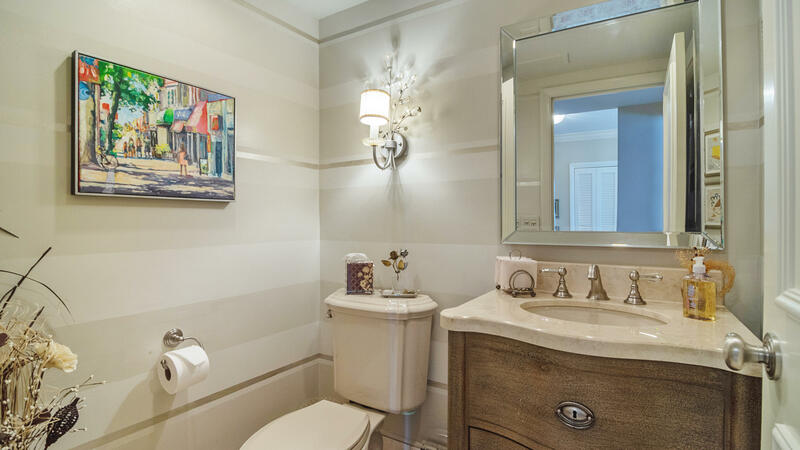 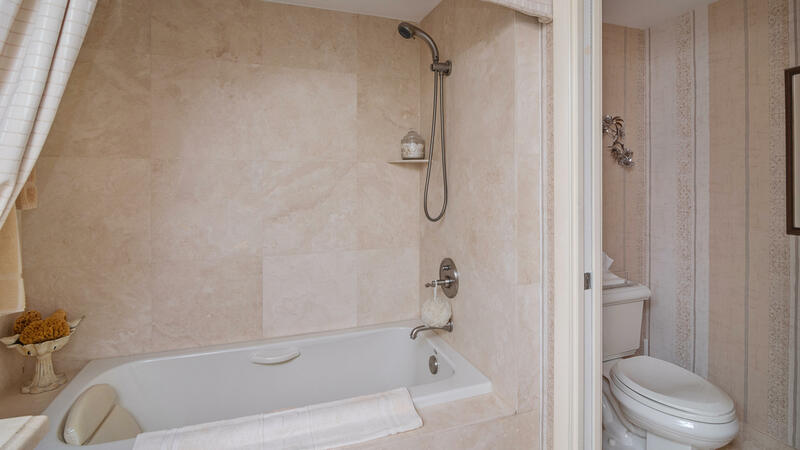 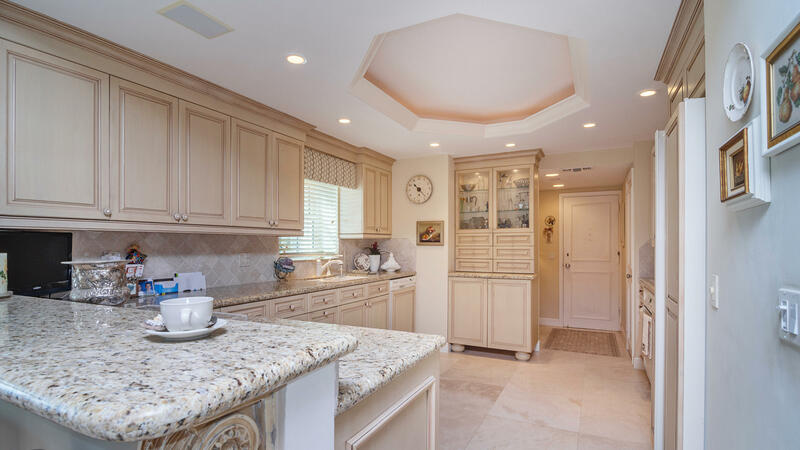 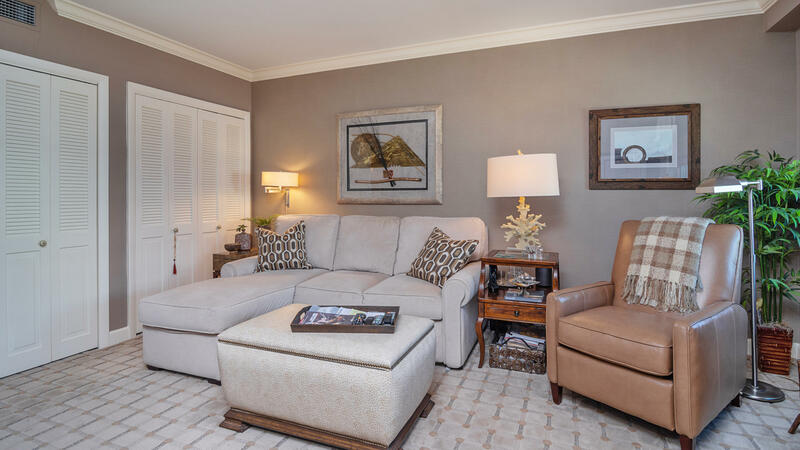 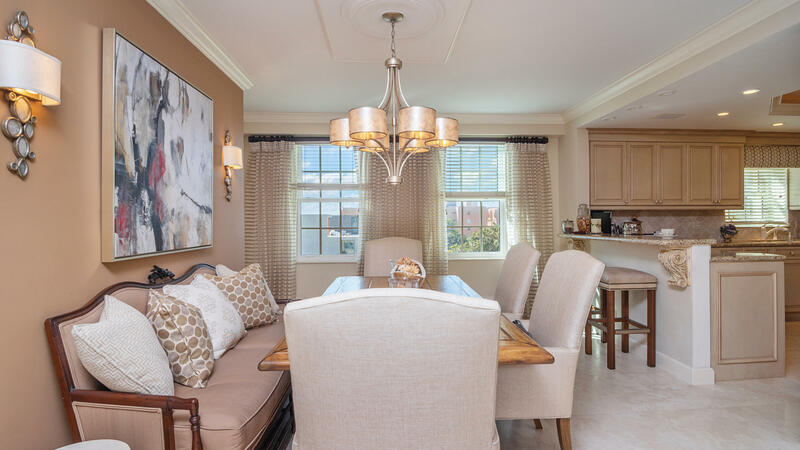 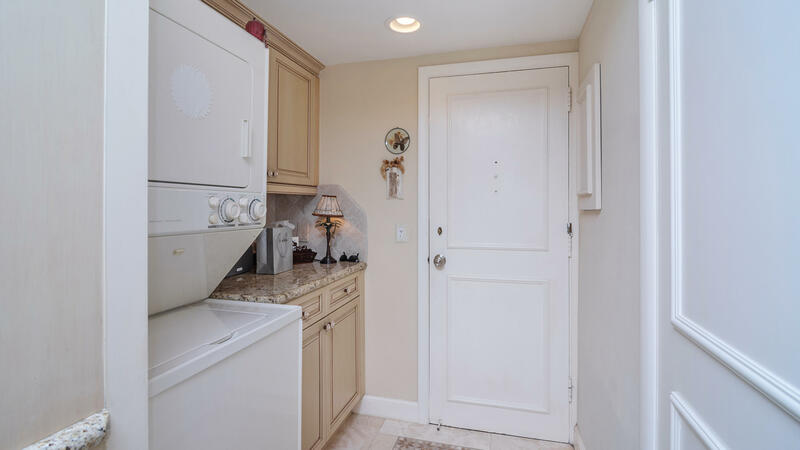 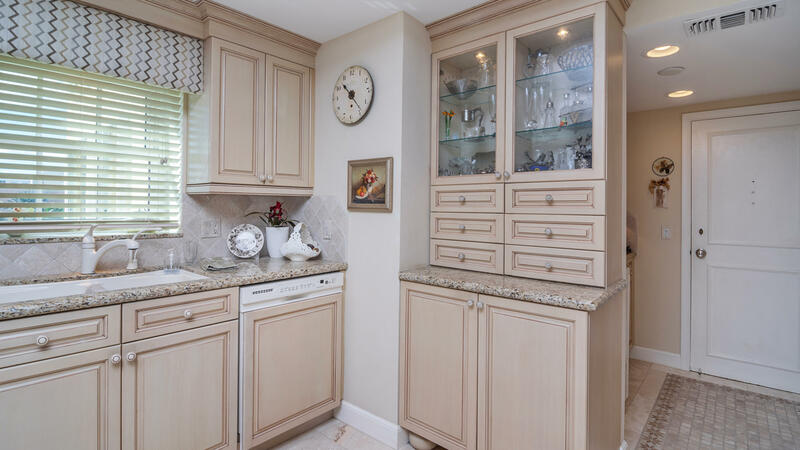 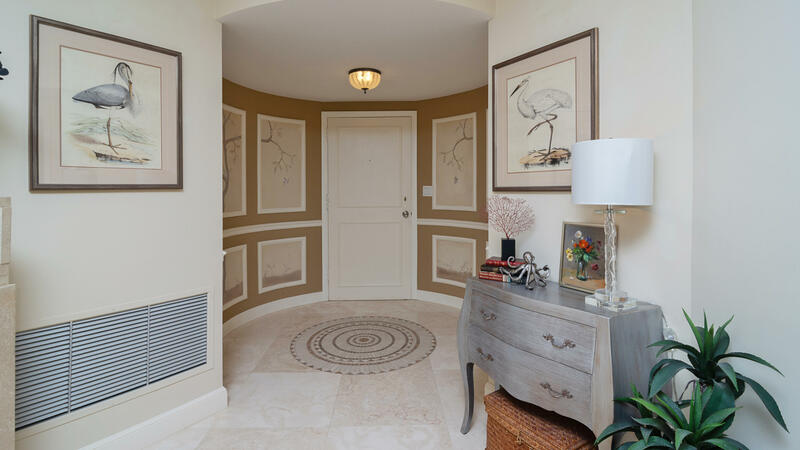 Totally and tastefully renovated with custom open kitchen, saturnia marble floors, working fireplace, new beautiful bathrooms, custom cabinetry, and fitted closets. 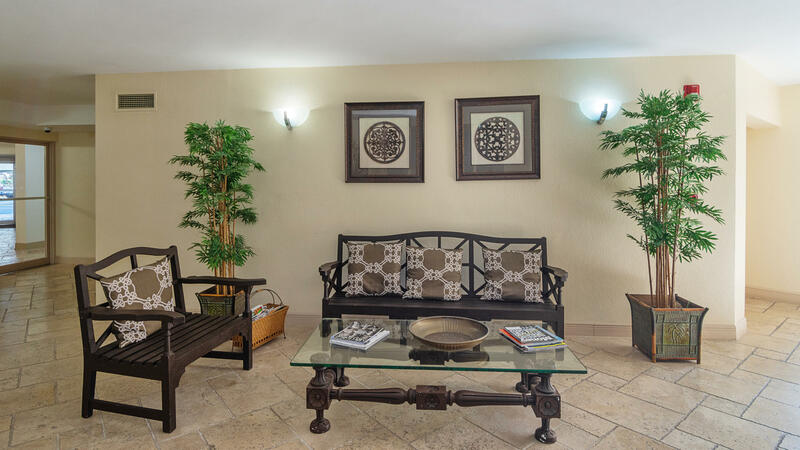 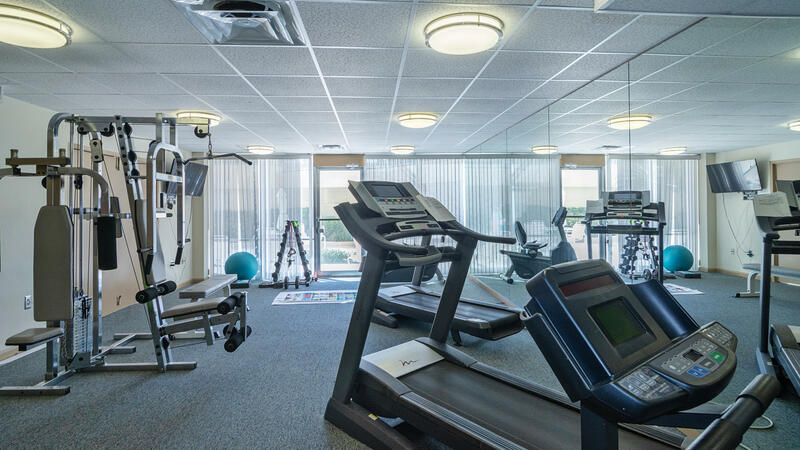 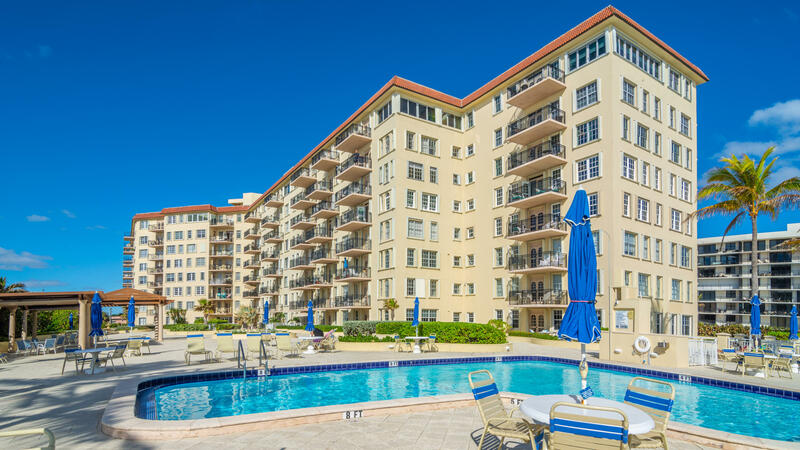 Building amenities include garage parking, fitness center, 24 hour doorperson, and new pool and deck. 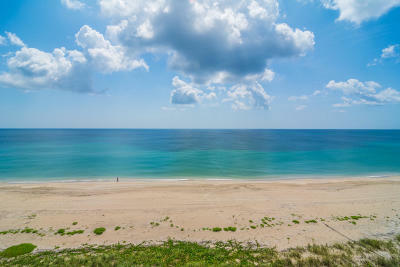 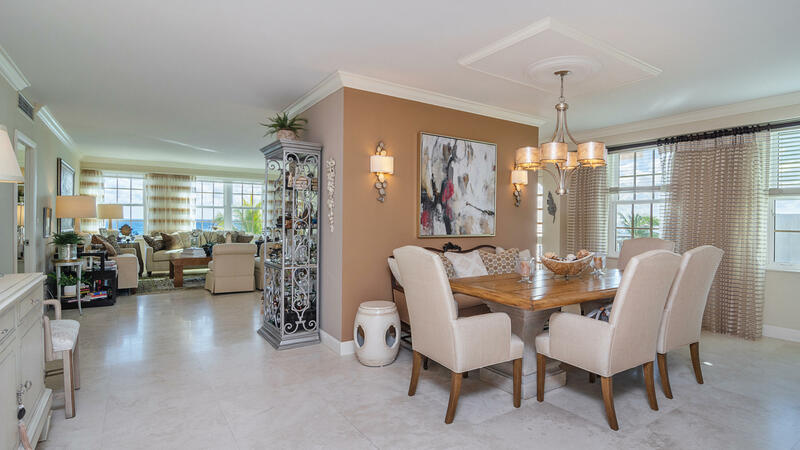 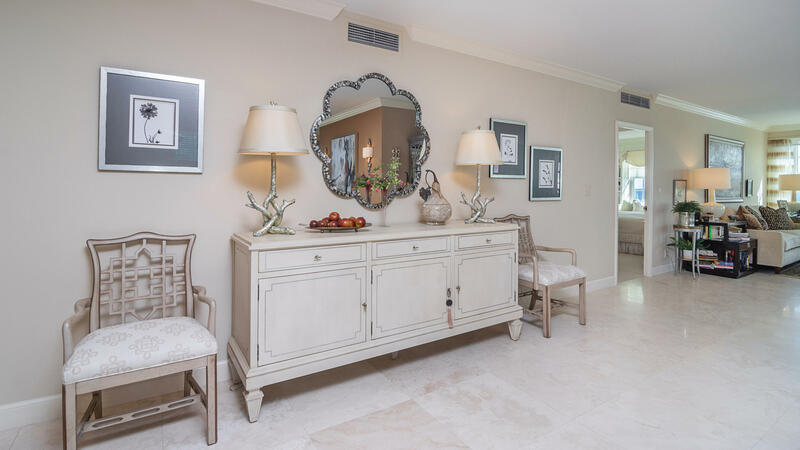 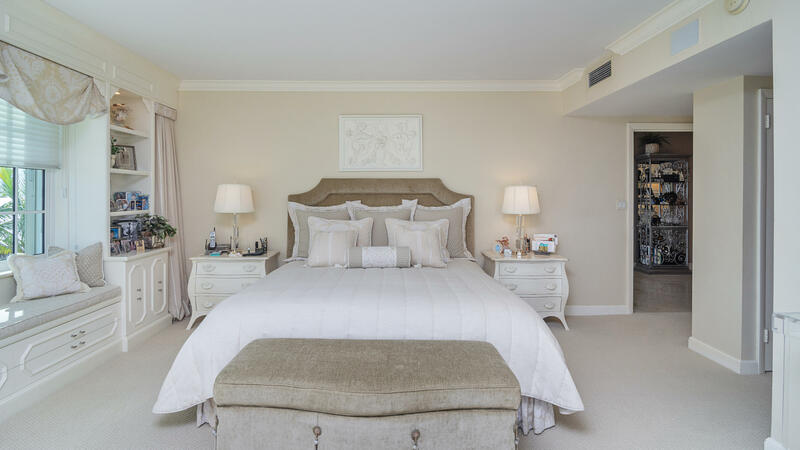 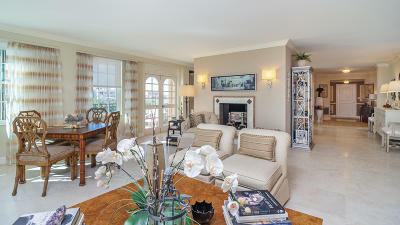 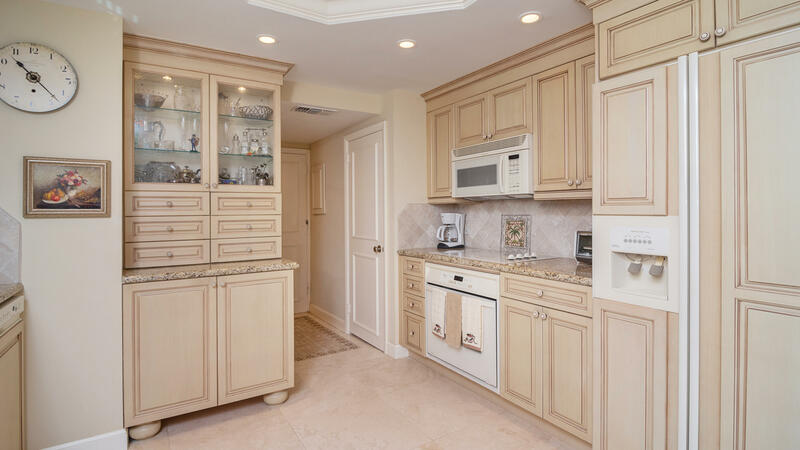 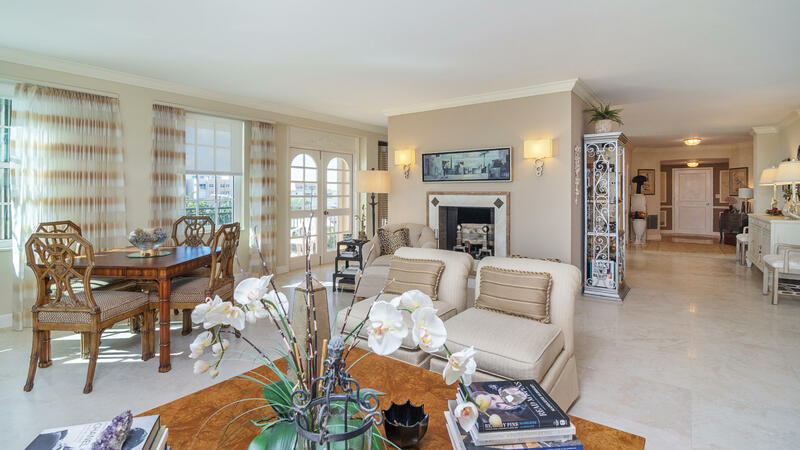 Short drive to Palm Beach Par 3 Golf Course, Palm Beach Tennis Center, Worth Avenue, restaurants, and cultural centers.